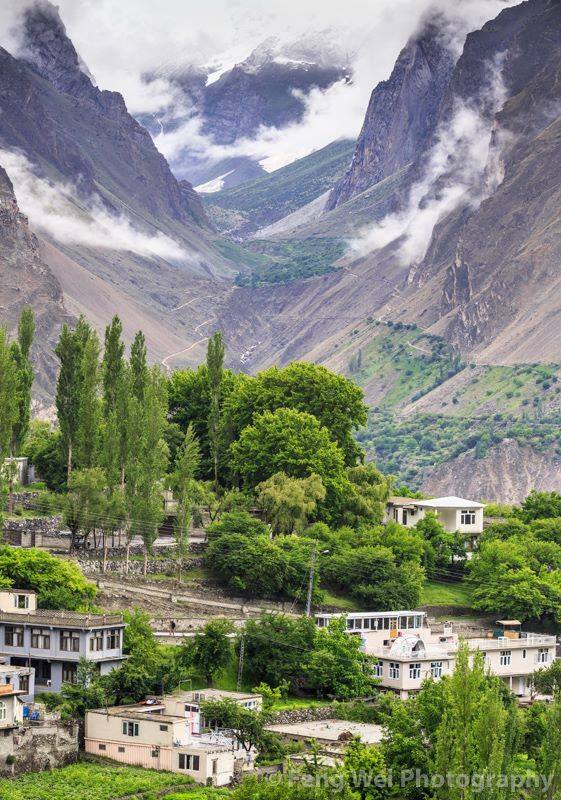 Hunza is very rich when it comes to scenic beauty. iMusafir.pk offer tour packages from Karachi to Hunza and Gilgit. The spots that will be covered in the tour package are Raikot, 3M, Nanga Perbat View, Gilgit Local Sight seeing, Raheemabad, Altit Fort, Baltit Fort, Eagles Nest, Rakaposhi, Sost, Khunjerab and Attabad Lake.